Yesterday, the tortured soul of the late, disgraced U.S. Senator Joseph McCarthy finally transcended into the afterlife, now that he is no longer the most embarrassing thing to come out of the state of Wisconsin. 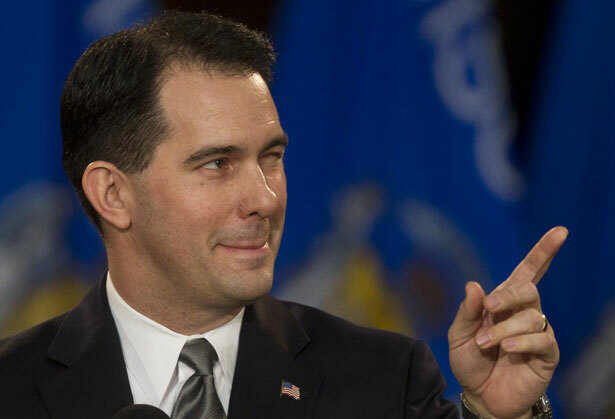 That title passed to two-term Governor and former Republican Presidential candidate Scott Walker, whose soul will now be damned to walk the Earth upon his passing as penance for the entire, sad, humiliating spectacle of his doomed Presidential campaign and the damage it’s done to Wisconsin’s national reputation. 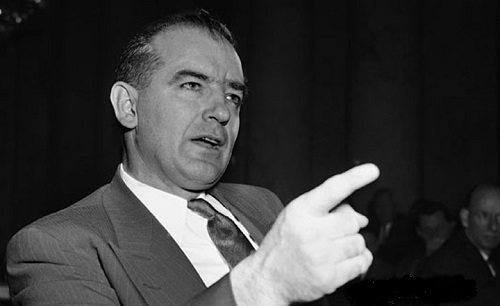 McCarthy, the Cold War era Senator who single-handedly destroyed the lives of dozens if not hundreds of innocent Americans with baseless accusations of Communist sympathies during the height of the Red Scare, had spent every day since the moment of his death roaming the halls of the government buildings he used to vandalize with his hateful rhetoric as an ethereal specter, dragging heavy chains. McCarthy has spent the last fifty-eight years desperately trying to warn the living of the threat of communist agents living among them and trying to find a single-malt Scotch his insubstantial form could drink. But now, with Walker’s withdrawal from the GOP Presidential race sending him sulking back to Wisconsin with his tail tucked between his legs, McCarthy’s decades long torment has come to an end.